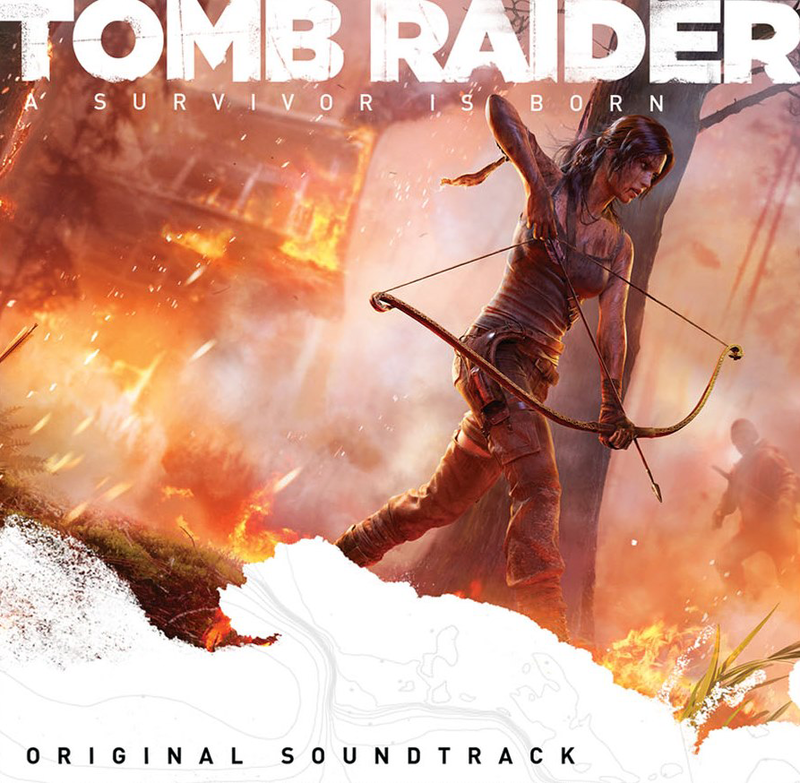 Please note, to date, no original first or second continuation Tomb Raider video game soundtrack has been commercially released as a standalone commodity. Please see our Community Discography for a complete collection of the salvageable material. 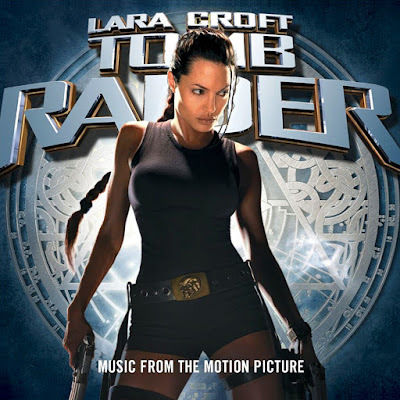 The following is a collection of Tomb Raider franchise soundtracks released commercially as described. Please also refer to our more comprehensive Discogs.com page maintained by Ivo. Last updated: October 26, 2018. 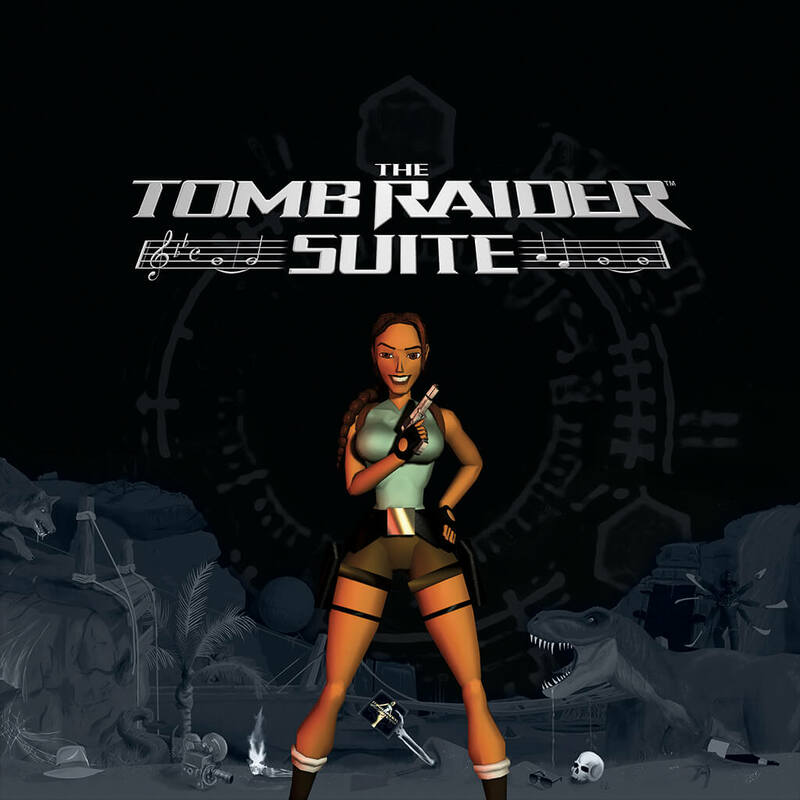 A small selection of tracks from Tomb Raider I composed by Nathan McCree, on the same CD as McCree's Swagman and Martin Iveson's Ninja (tracks not listed; Tomb Raider tracks are #18-24 on disc). 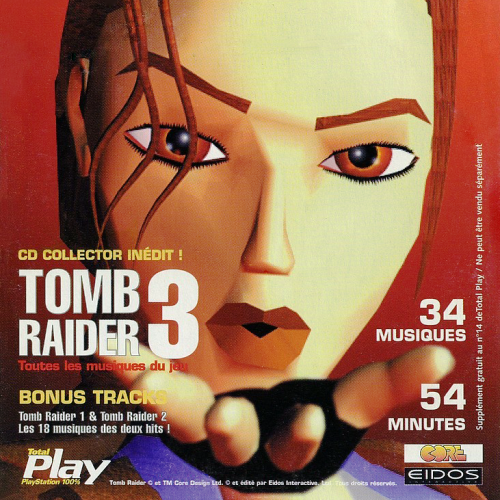 This promotional CD was included as a limited run in the 13th issue of French Magazine Playmag. 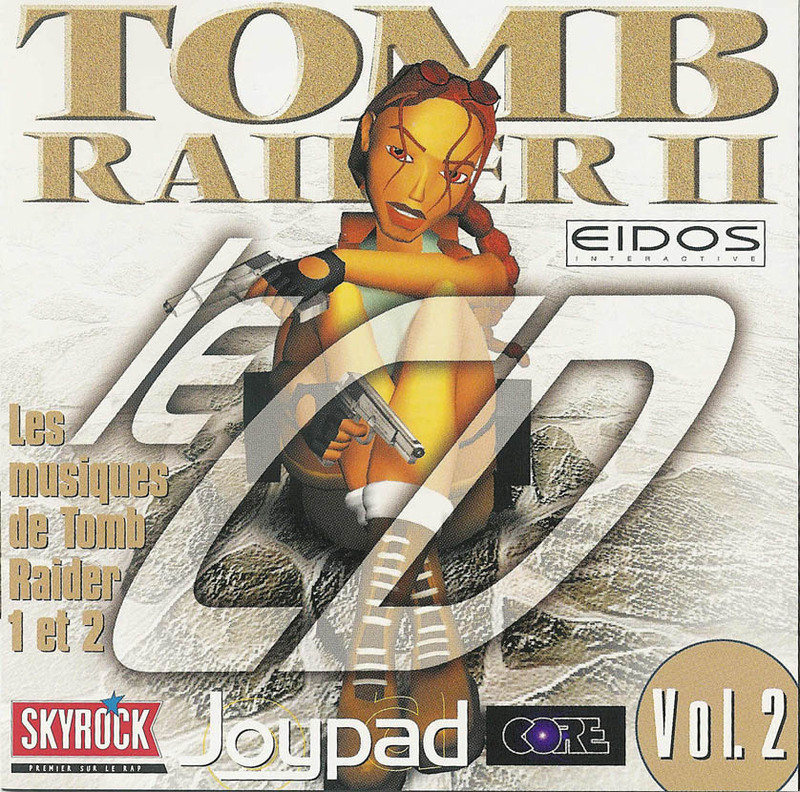 A dedicated selection of Tomb Raider I & II tracks composed by Nathan McCree. 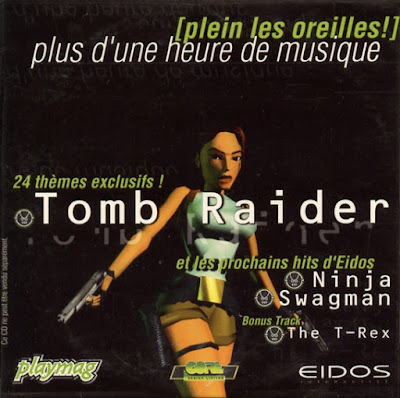 This CD was included in the 68th issue of French Magazine Joypad. An extremely rare, promotional and limited third-party print. 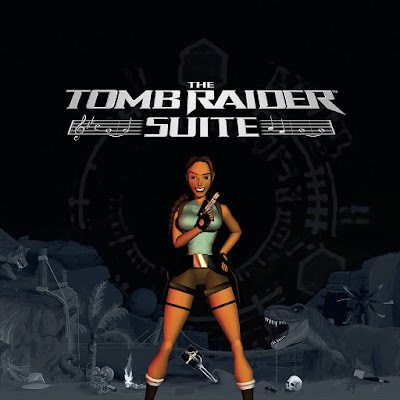 A comprehensive compilation of the first three Tomb Raider games, consisting of music composed by Nathan McCree. This promotional CD was included in the 14th issue of French Magazine Total Play. A limited print, it is subsequently considered a rare collector's treasure. 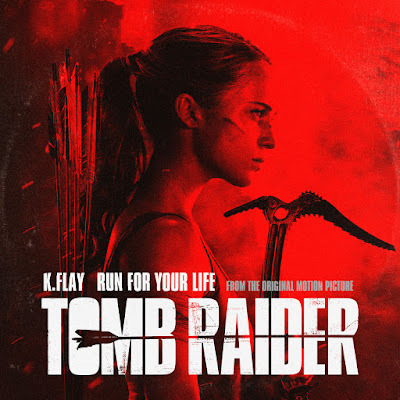 A various artists compilation to accompany Croft's first appearance on the big screen, the Tomb Raider soundtrack has its own cult status amongst a wide audience - due partly to it's range of different musical genres. The album spawned the single "Elevation" by Irish rock band U2, released in its own format(s), as well as several related music videos from other contributing artists also featuring film footage. "Deep" by Nine Inch Nails was also released as a promotional single. 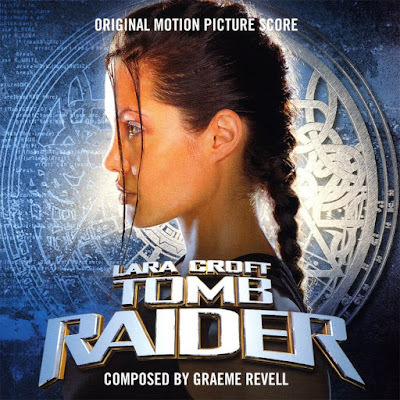 Music composed by Graeme Revell. The track listing was incorrectly printed on the CD release of this album, it was since revised (as displayed below). 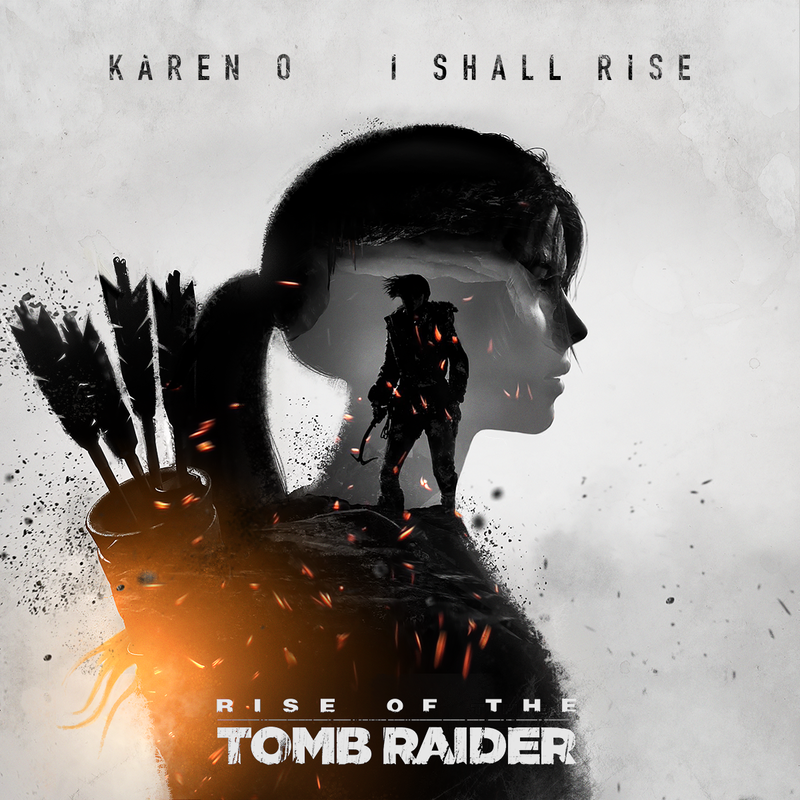 The complete score was handed to MoTR by Ashley Revell in 2016, not for release, consisting of 1 hour and 13 minutes. Music composed by Peter Connelly/Martin Iveson. Performed by the London Symphony Orchestra. 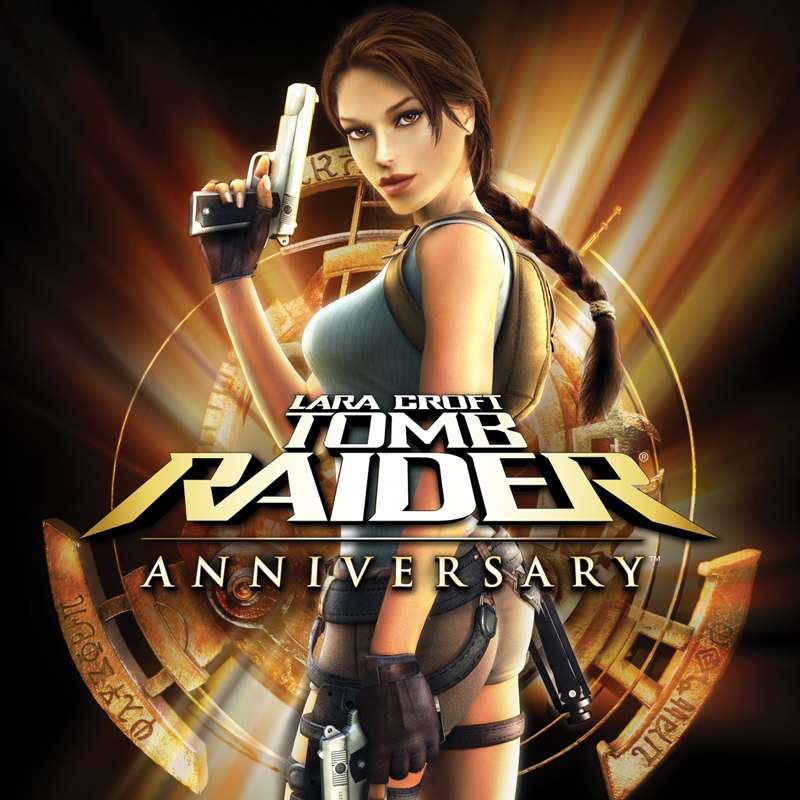 This collection was a pre-order incentive in some territories, available before the game's release as a Bonus DVD extra. 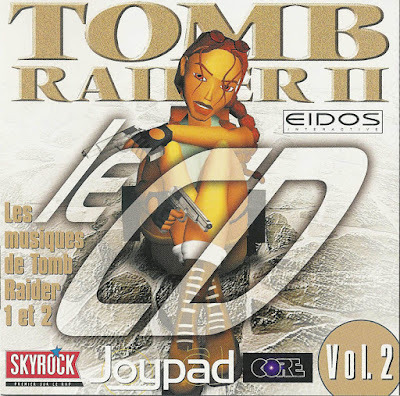 The same content also existed as a promotional audio CD. Europop promotional single by Alex C. feat. Yasmin K. that spawned a maxi CD, CD single & vinyl 12" picture disc single as well as a music video tie-in with Tomb Raider: The Angel of Darkness. 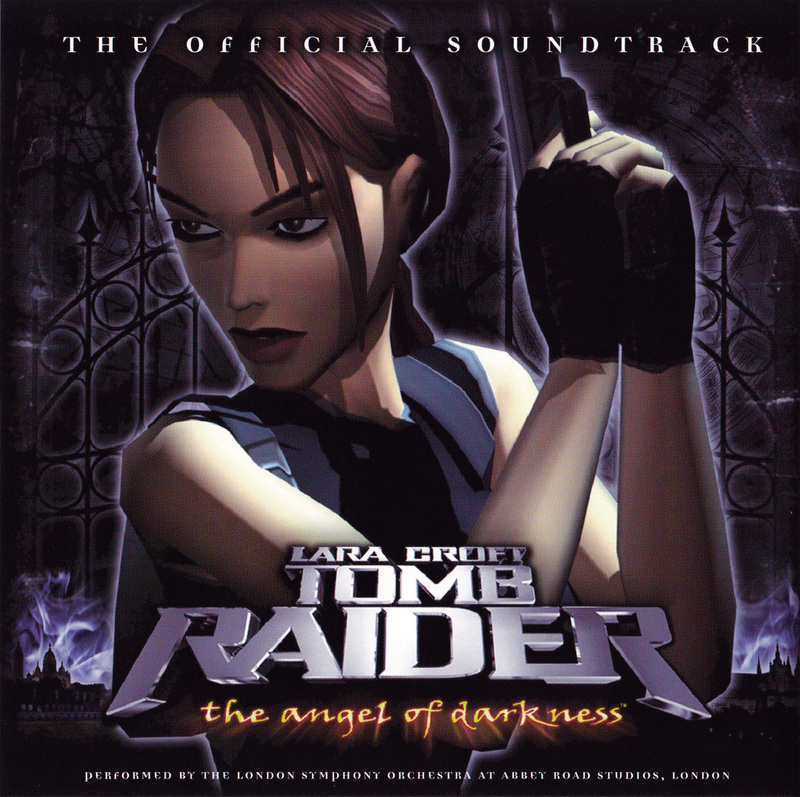 (2003) The compilation album of songs either inspired by or utilised in the second major Tomb Raider motion picture soundtrack. Similar to the first film's various artists soundtrack, a single was released - Korn's "Did My Time" - however, this track did not make it onto the final pressed album. 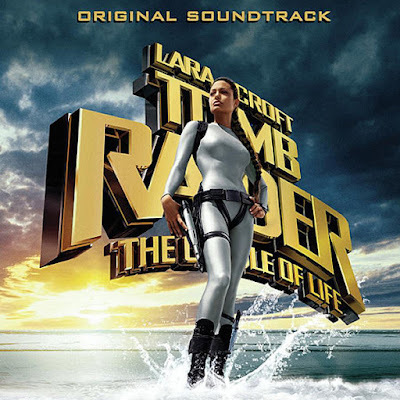 Original song by Korn, released as a tie-in single to Lara Croft: Tomb Raider - The Cradle of Life with an accompanying music video starring original footage of Angelina Jolie. Features in the film's end credits. Music composed by Alan Silvestri. 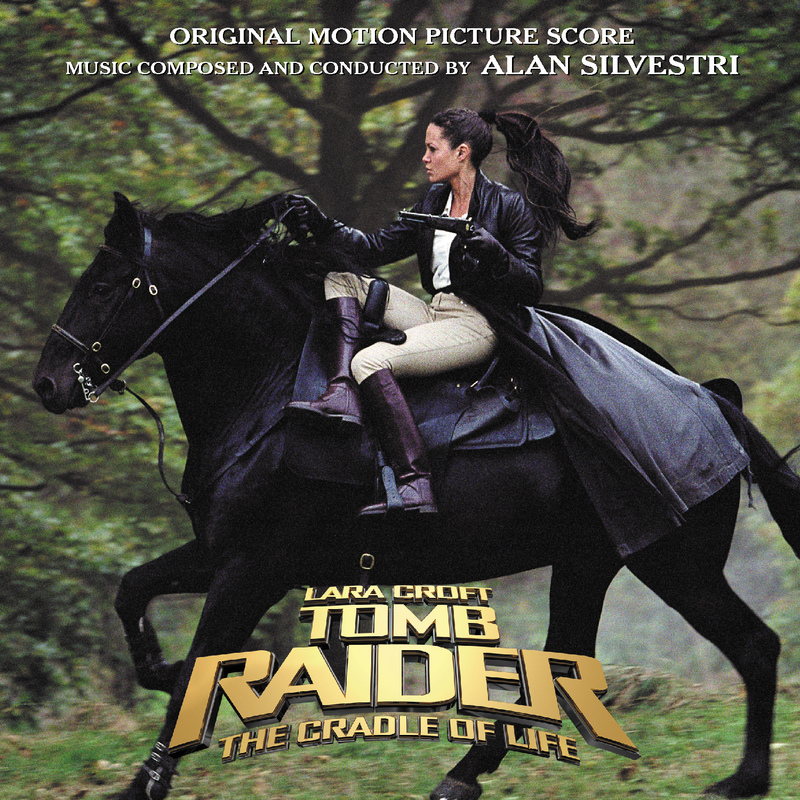 Silvestri incorporated Nathan McCree's original motif from 1996 into the second Tomb Raider film's score. Music composed by Troels Brun Folmann. Suites from both Tomb Raider: Legend (2006) and Tomb Raider: Anniversary (2007), enclosed in the Collector's Edition of Anniversary. Territory and format dependent, the same content was either included on DVD or a separate audio CD. Music composed by Colin O'Malley & Troels Brun Folmann. Released as a DVD extra in the Limited Edition of Tomb Raider: Underworld, this collection consists of 10 tracks spanning mostly cut-scene score. 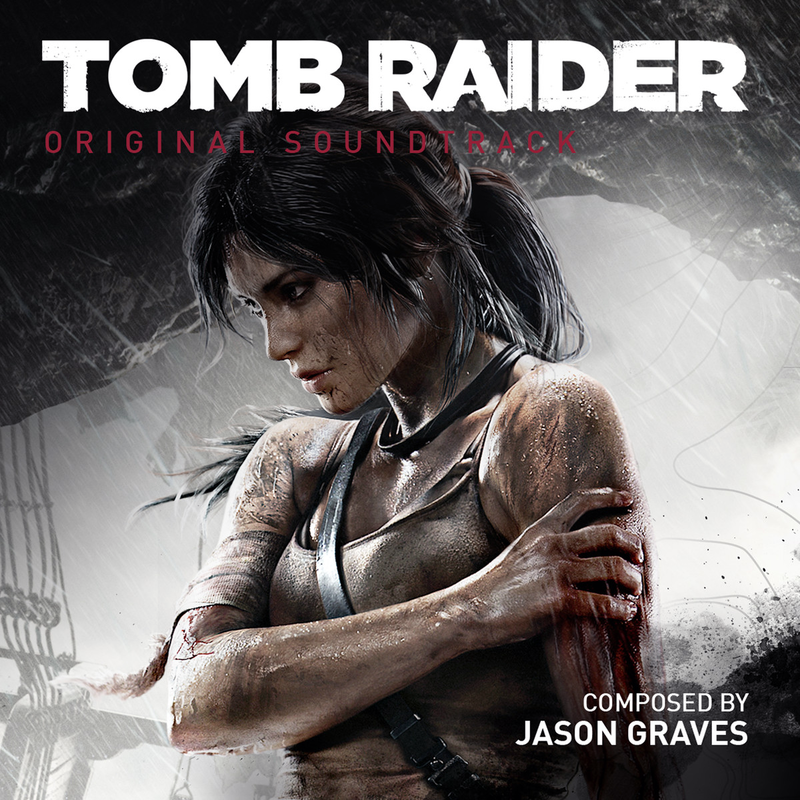 The critically acclaimed album from composer Jason Graves and the first readily available, commercially released Tomb Raider video game soundtrack in the history of the franchise. Featuring "The Instrument", a custom built sculpture to provide unique sounds and timbres to the score. A promotional duplicate also exists, identical in content. "Whitman's Demise" was changed to "Whitman's Test" for the retail version. Music composed by Jason Graves. 10 tracks from the Tomb Raider: Original Soundtrack enclosed with the Collector's and Survival Editions of the game. The US version included a physical audio CD, while other regions included a Sumthing Digital download. Original song by Karen O, released to digital music platforms on October 30th, 2015. Full PR & Lyrics. Original song by K.Flay, released to digital music platforms on February 16th, 2018. Album launch March 9th, 2018, one week prior to the film's release (physical soundtrack CD release March 16th). 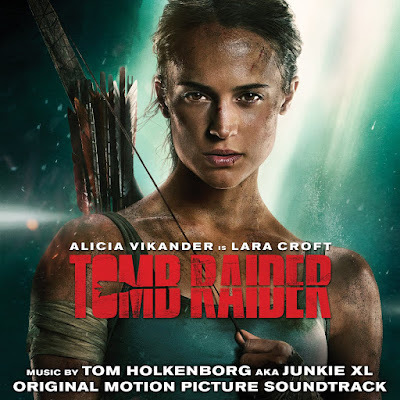 The original motion picture score to the third film entry of the Tomb Raider franchise as heavily inspired by the 2013 video game reboot, starring Alicia Vikander. Music by Tom Holkenborg aka Junkie XL. Read our launch interview with the composer here. (2018) Album launch September 12th, 2018. 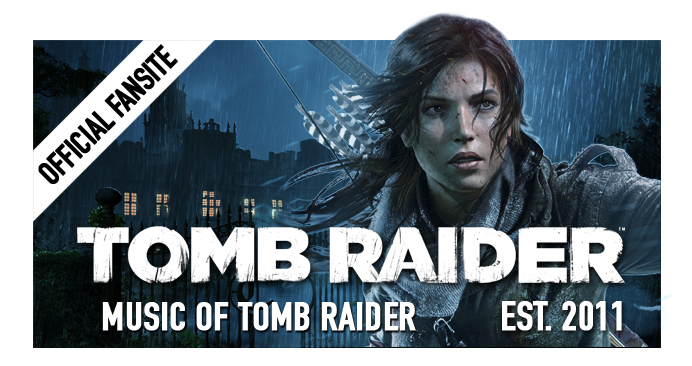 Digital only album content as enclosed in all special retail editions of the game. Music composed by Brian D'Oliveira. Digital studio album launch October 26th, 2018. 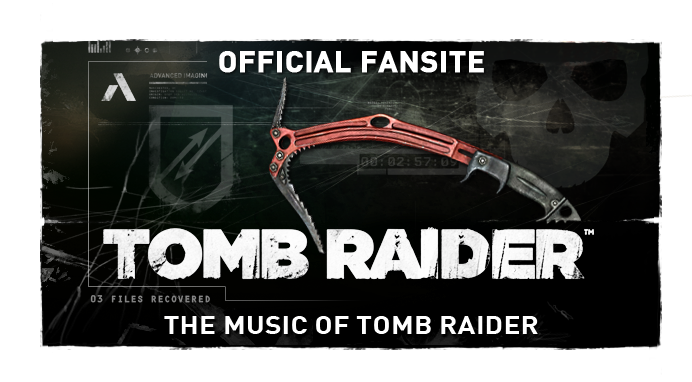 Material premiered live in concert on December 18th, 2016, and crowdfunded to record at Abbey Road Studios on October 16th and 17th, 2017, this collection represents Nathan McCree's orchestral work based on his original iconic theme and cues from the first three Tomb Raider games and the first commercially available form in 20 years of the franchise. 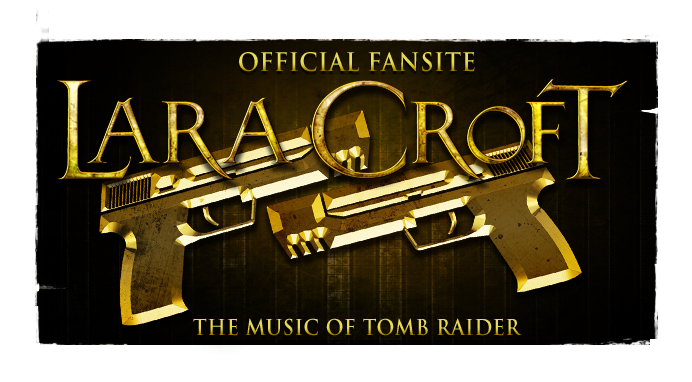 Crowdfunded from October 1st, 2018, a community-driven album production of orchestral re-recordings and rearrangements of Peter Connelly's Tomb Raider: The Last Revelation (1999), Chronicles (2000) & Angel of Darkness (2003). The first available release of said franchise material in over 20 years. Is there a release date for the album? That is very exciting to see that the TR Concert will be released officially. I hope to see it avail in itunes or in spotify.